It’s a tradition in my home to enjoy a light brunch while unwrapping presents on Christmas morning. We set it up buffet-style, and help ourselves to drinks, sweet pastry, and a savory dish or two. Here are some ideas you can incorporate into your Christmas Day Brunch. 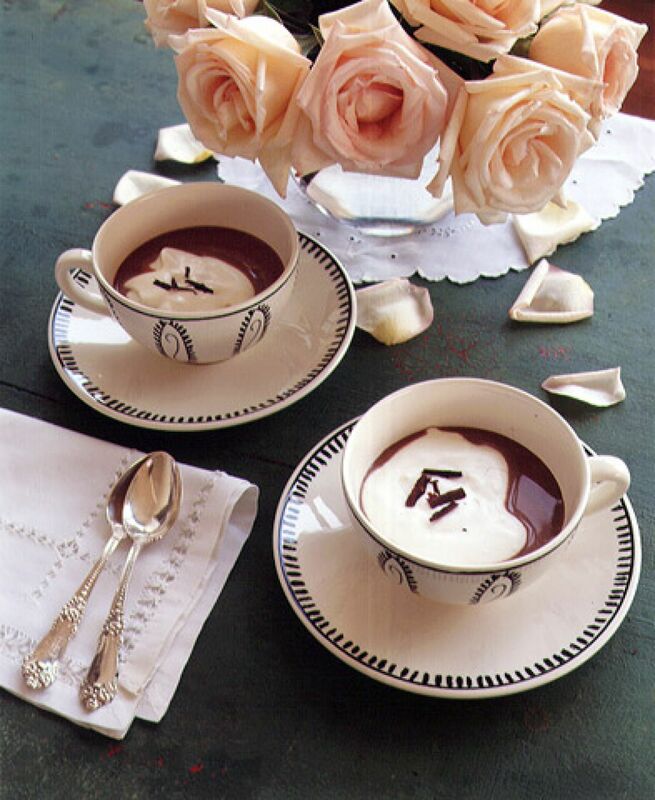 It might be a little bit too early on Christmas morning to indulge in the absolute best holiday cocktails, but coffee and hot cocoa are definitely a must on any brunch menu. You can add a little bit of holiday pizzazz to your coffee and hot cocoa by garnishing them with a single cinnamon stick. If you really want to impress, you can add frothed milk. In place of a strong cocktail, mimosas are a good choice. Check out this delicious, cranberry mimosa recipe. A wide variety of pastries satisfies the Christmas morning sweet tooth. I’m not the best pastry chef, so I usually go to a local baker and pick these up on Christmas Eve. If you have to purchase pastries more than a day in advance, you can freeze them. Most pastries will freeze well and will be fine if you take them out of the freezer on Christmas Eve. 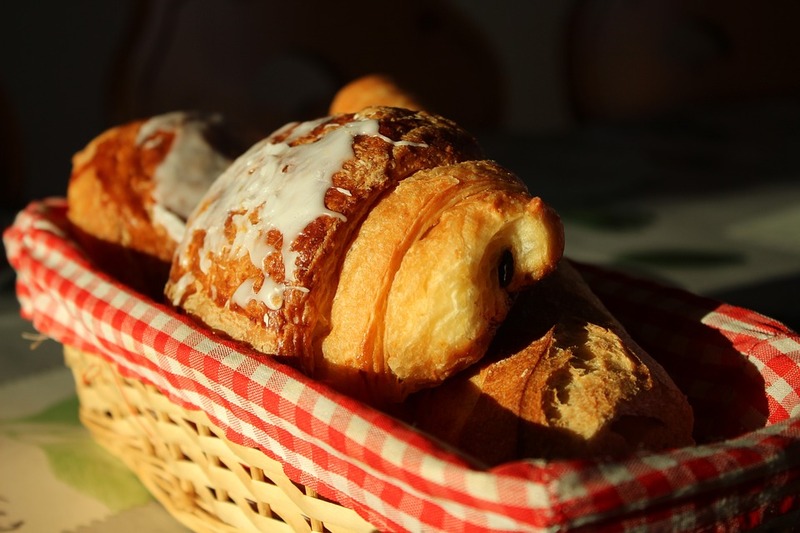 Our personal favorites are cheese danishes, chocolate eclairs, and of course, croissants. Be sure to warm them in the oven at a low temperature before placing them on the buffet. No one wants to do a lot of cooking on Christmas morning. Through years of experience, I’ve determined that Christmas casseroles are the way to go. Potatoes, eggs, and sausage will stick to the ribs and add the savory element necessary to balance out the sweetness of your drinks and pastries. Here’s a roundup of some great options for both vegetarians and meat eaters. Brunch is one of my favorite parts of Christmas Day. 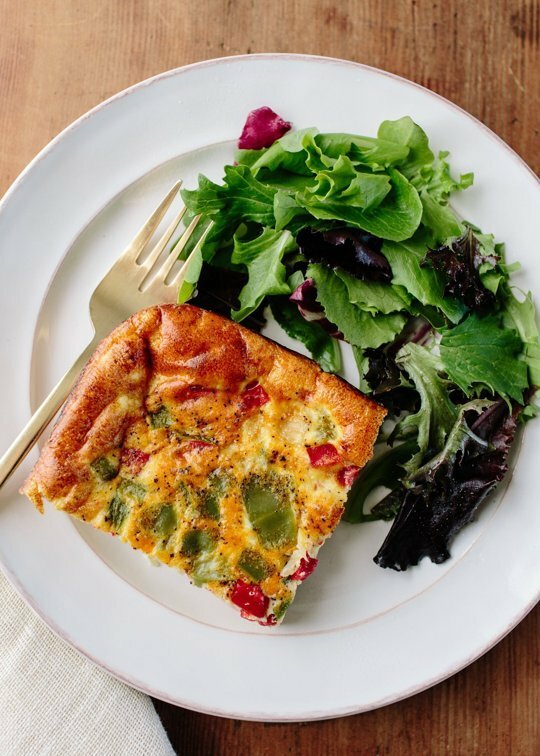 If you have any brunch favorites at your home, please feel free to comment.